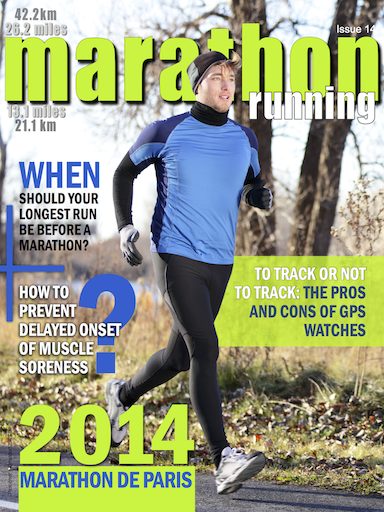 Marathon Running Magazine - Sharing the passion for Marathon and Half Marathon running. 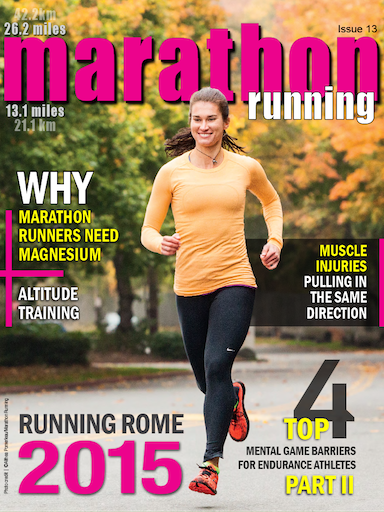 Marathon Running is a FREE interactive magazine specifically focusing on all things related to Marathon and Half Marathon running and is available on both the Apple and Android Newsstands. 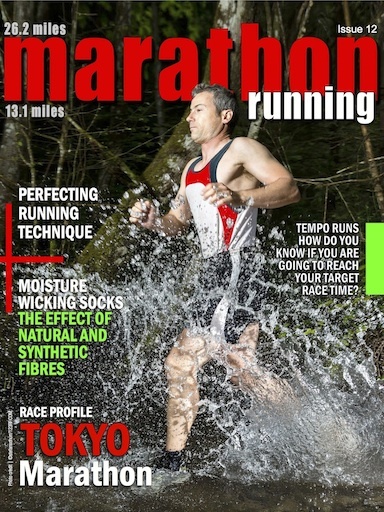 We aim to bring our readers quality articles from industry professionals and passionate marathon runners. Our articles encompass a broad range of topics including, training, nutrition, recovery, biomechanics, mental strategies, race profiles, injury prevention and recovery, equipment, and latest marathon news. If you do not have a tablet device, pdf versions of every issue is available for download below.